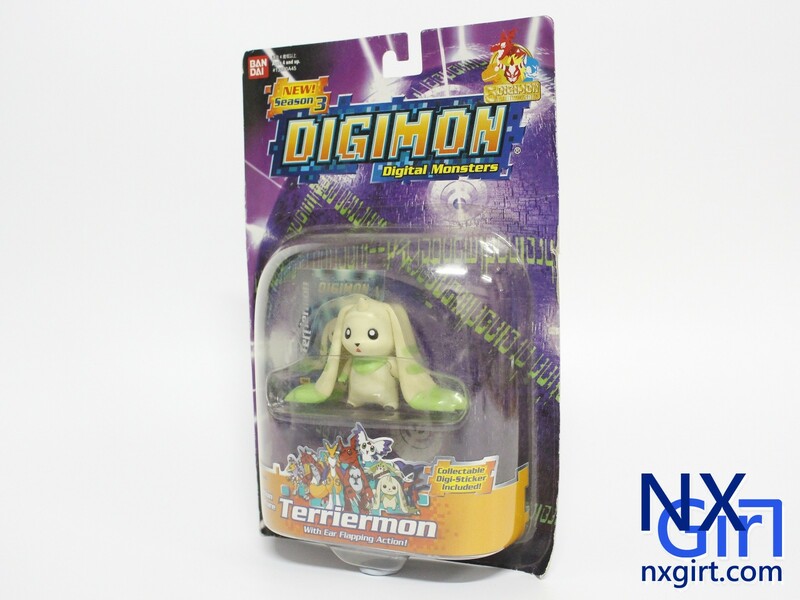 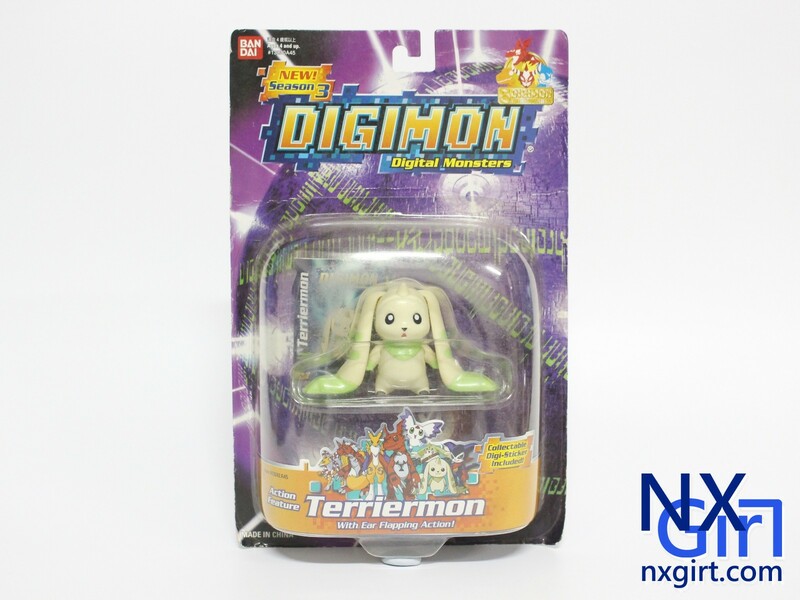 Following Terriermon is his evolution form, it is Gargomon. 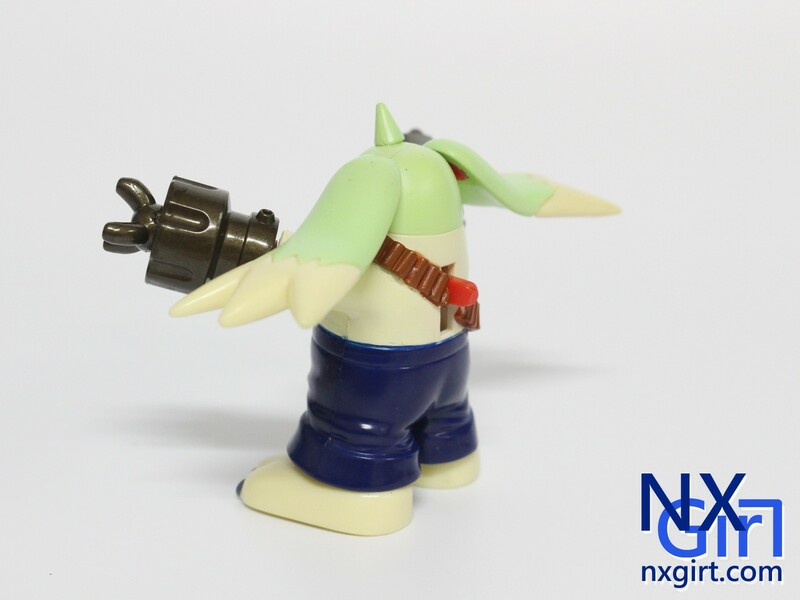 This one has a brilliant colouring. 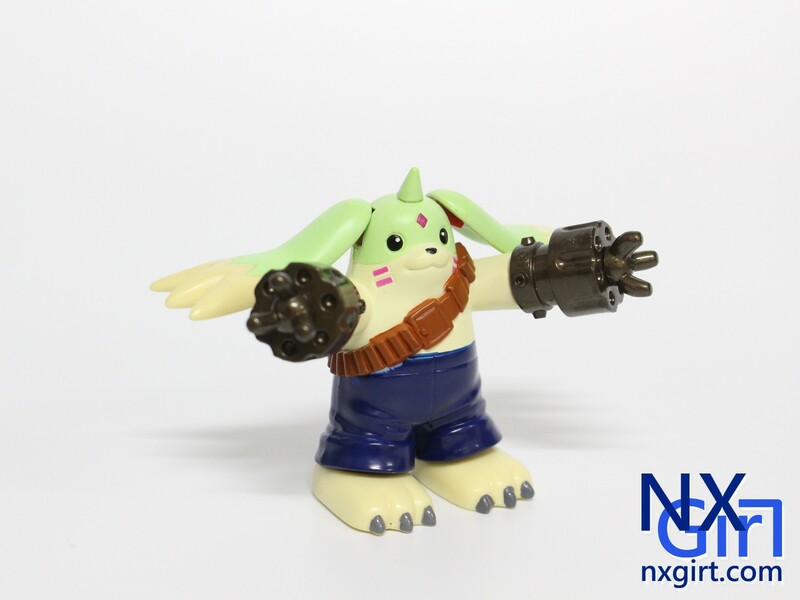 As a tiny action figure, its details was great comparing with other series. 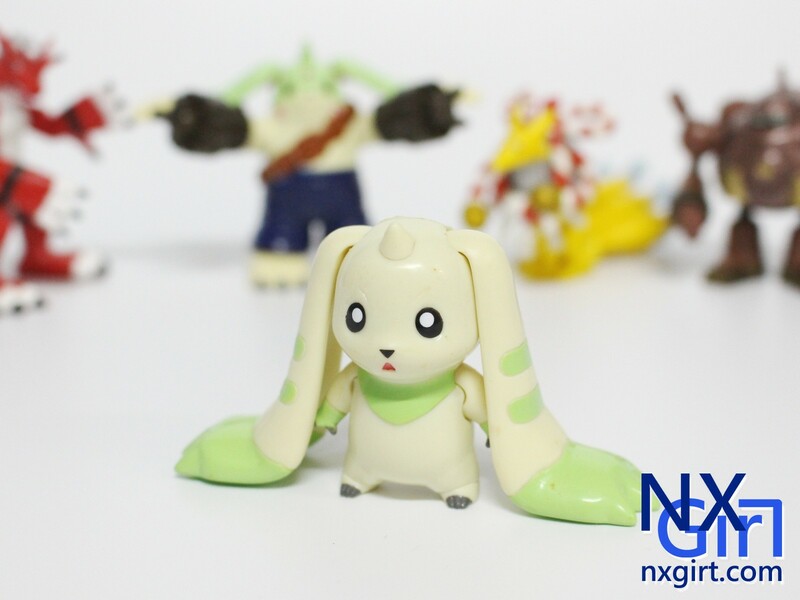 Although this figure does not move well, it is very good for display. 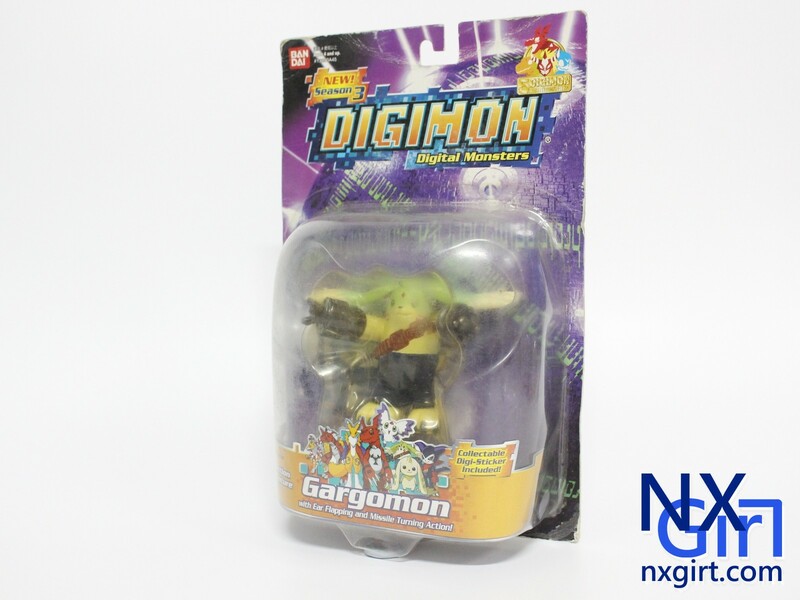 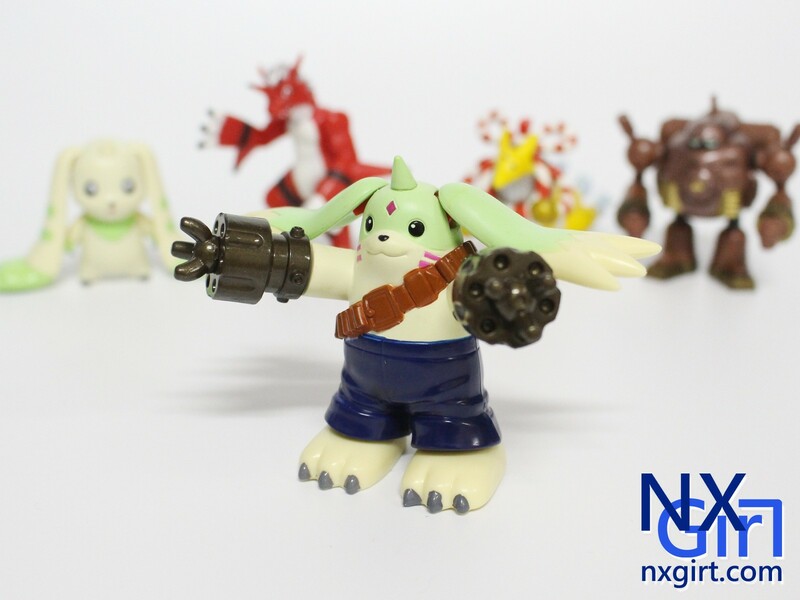 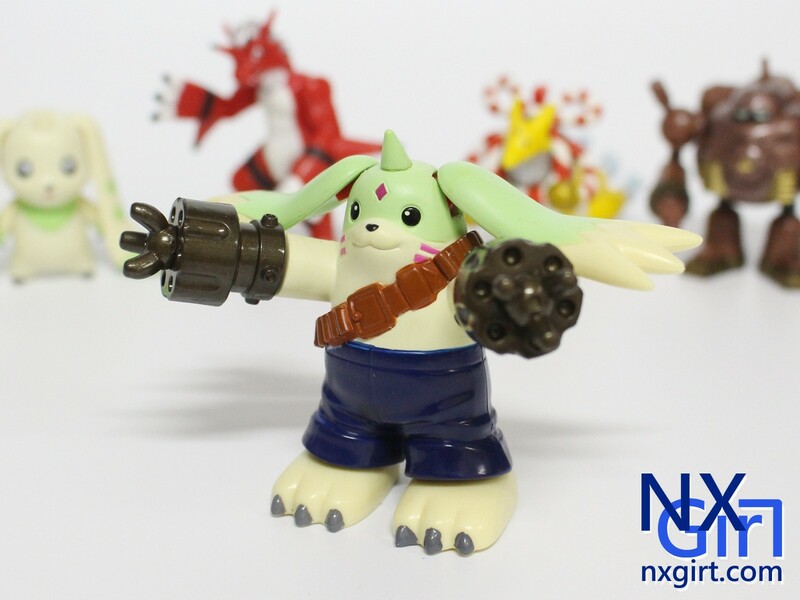 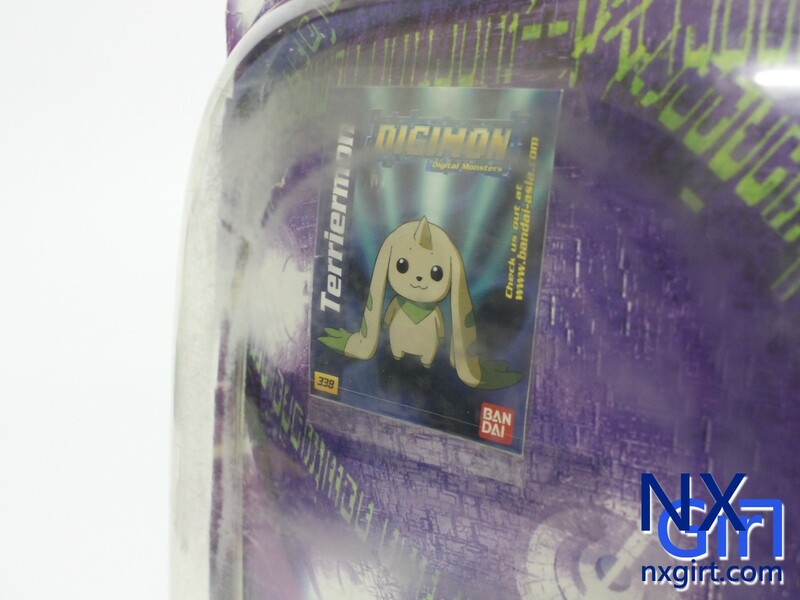 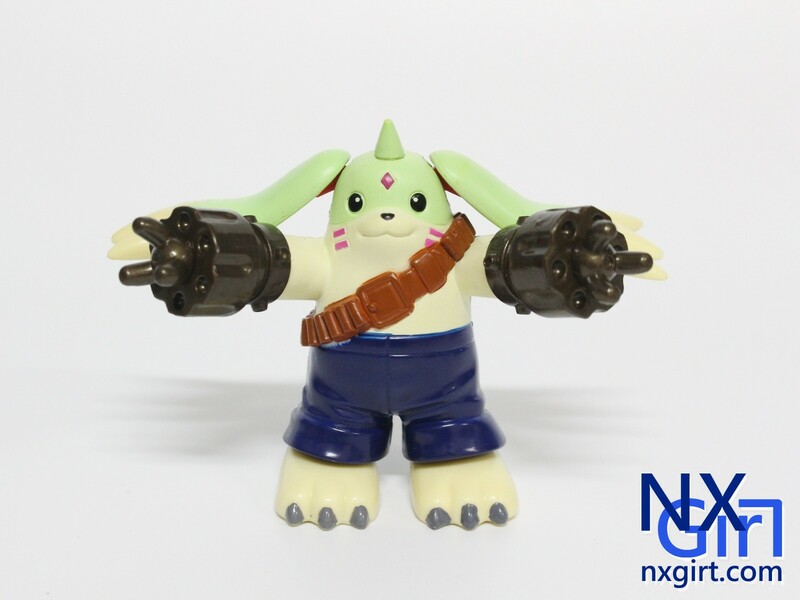 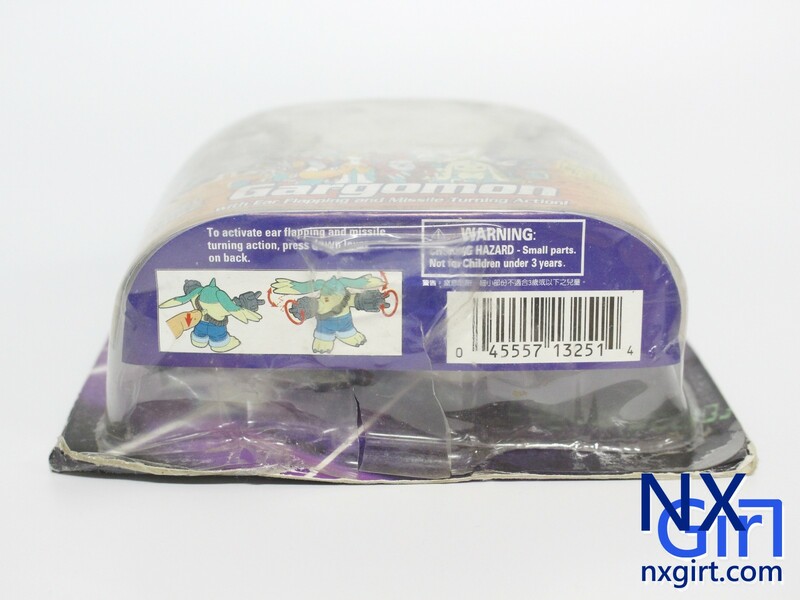 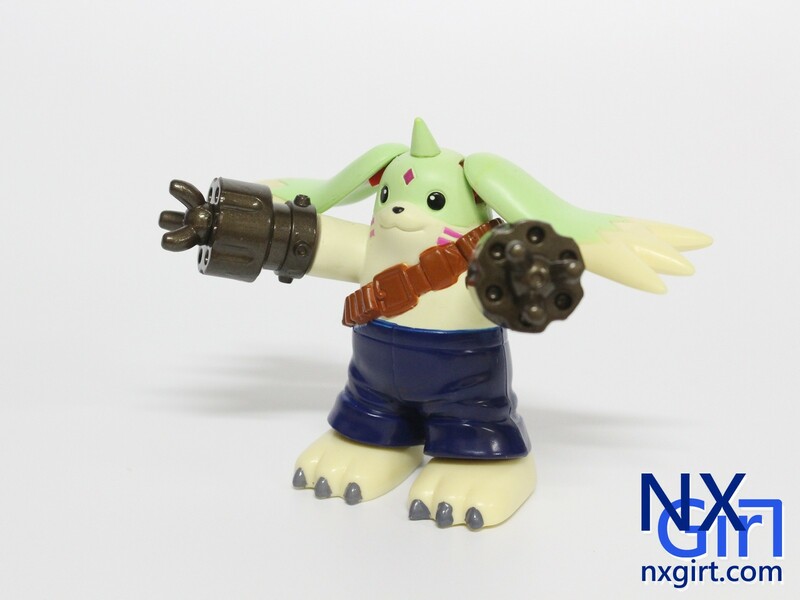 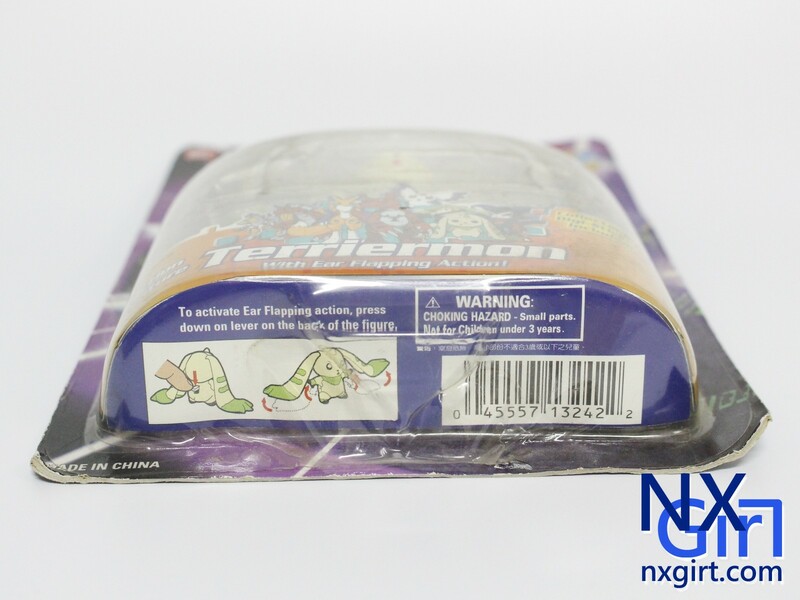 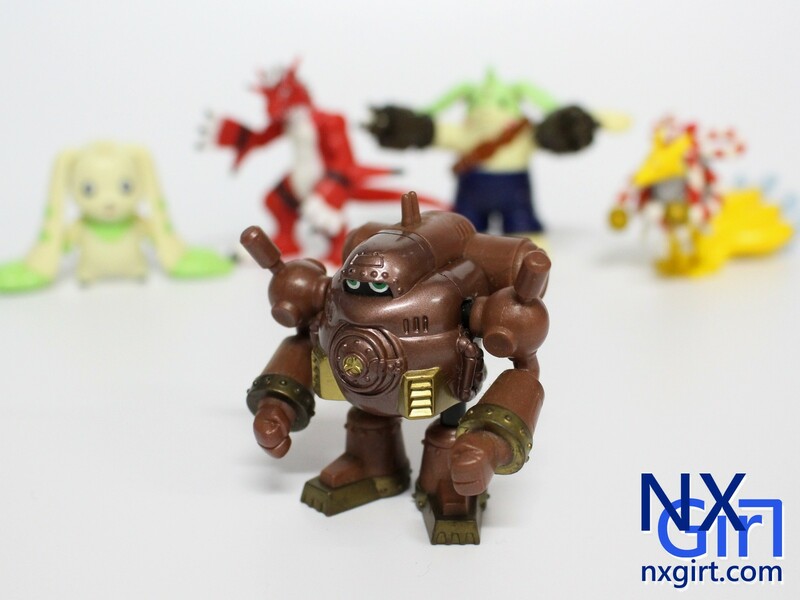 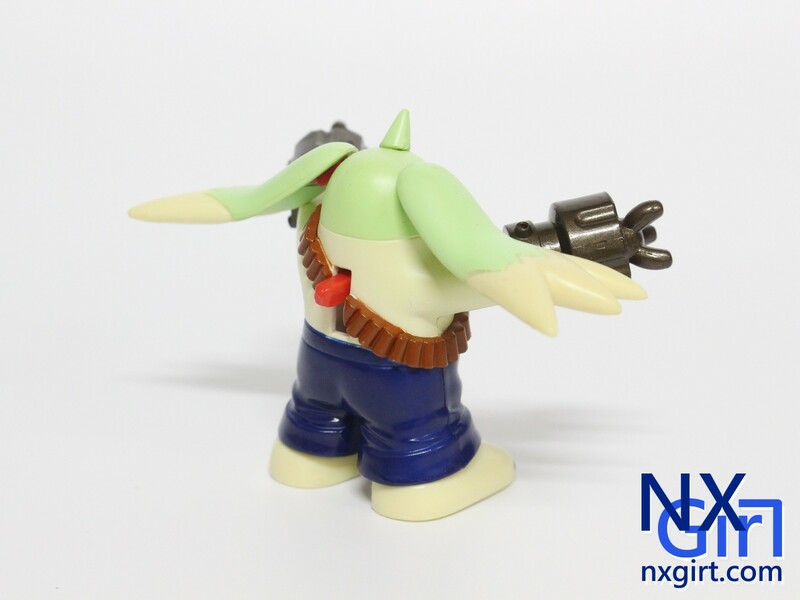 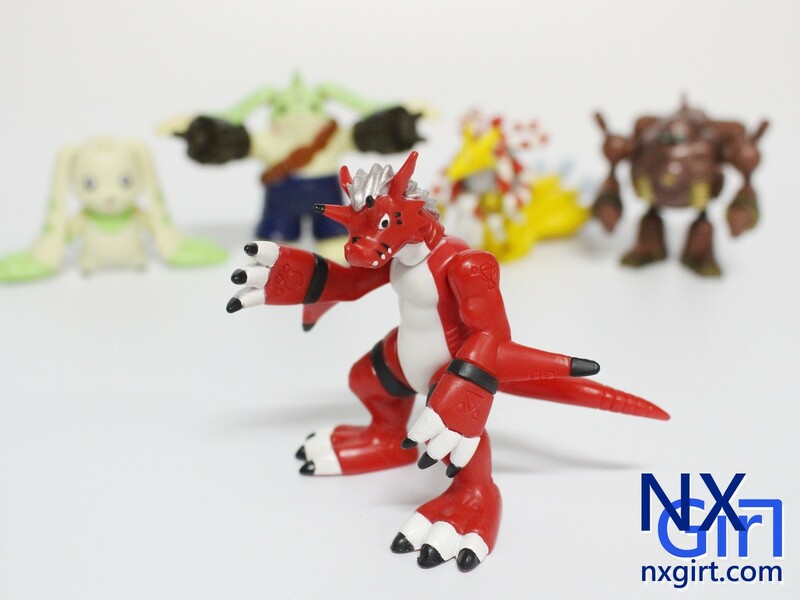 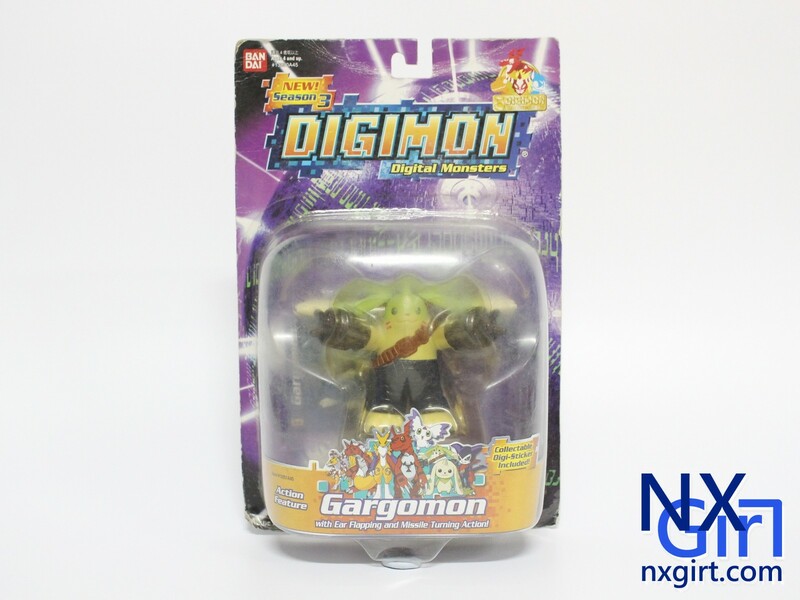 It is the package of Gargomon action figure. 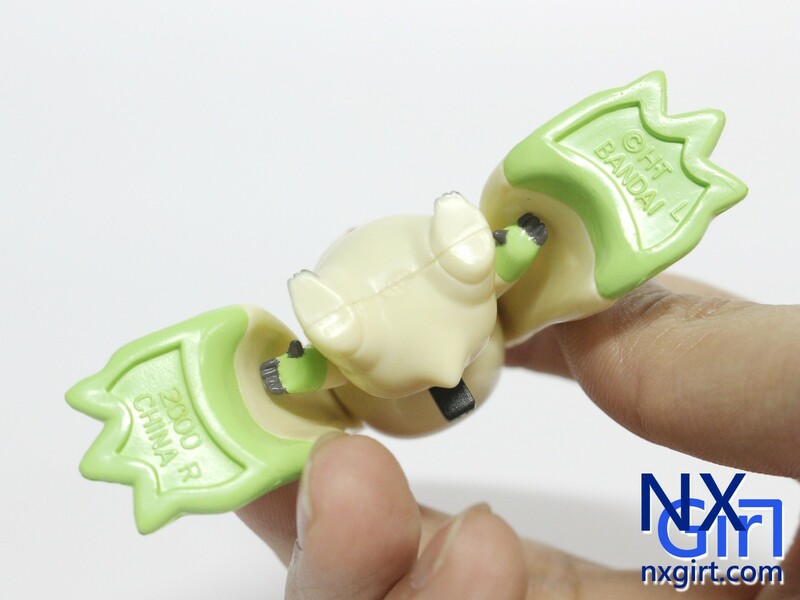 And the bottom part have a very simple instruction of the figure. 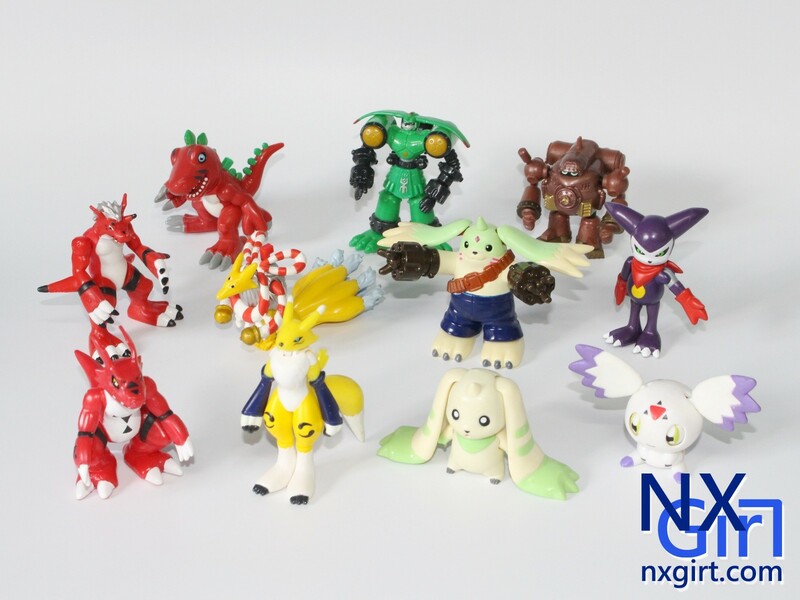 You can see more figures in coming weeks. 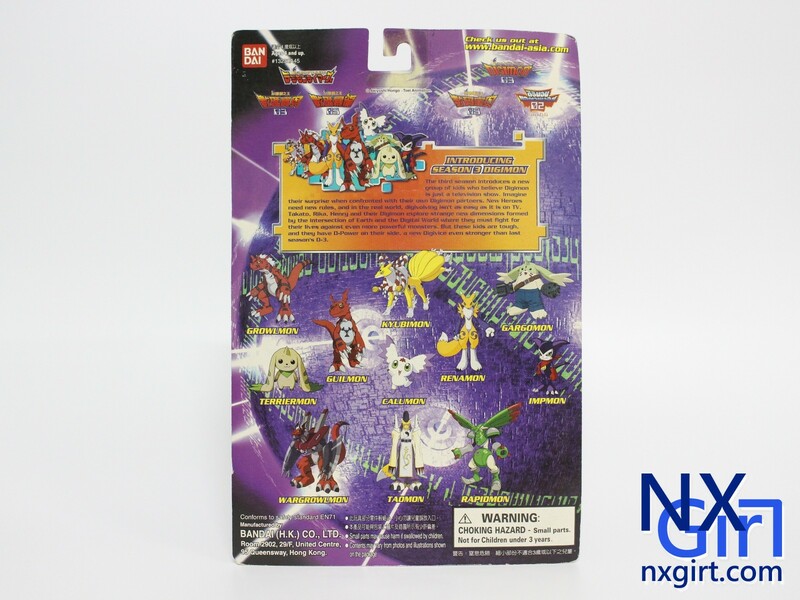 This is the sticker come with action figure. 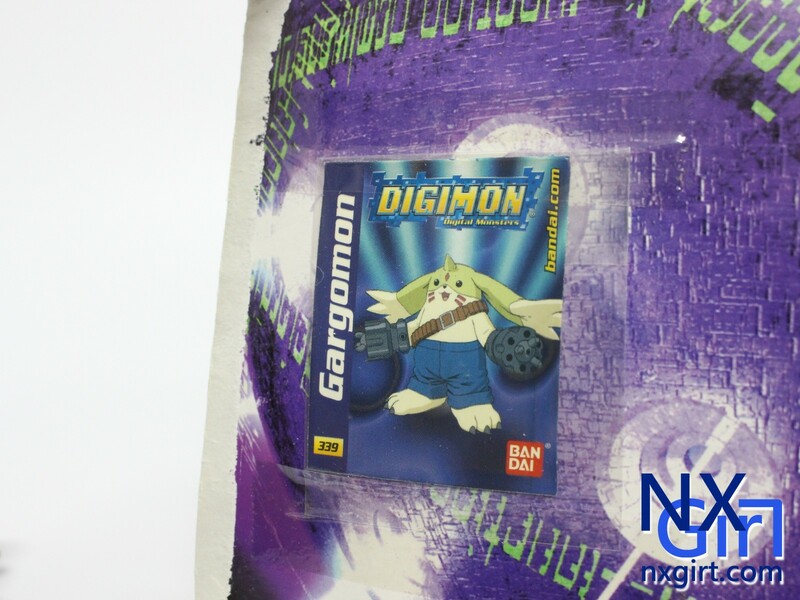 This is our awesome Gargomon! 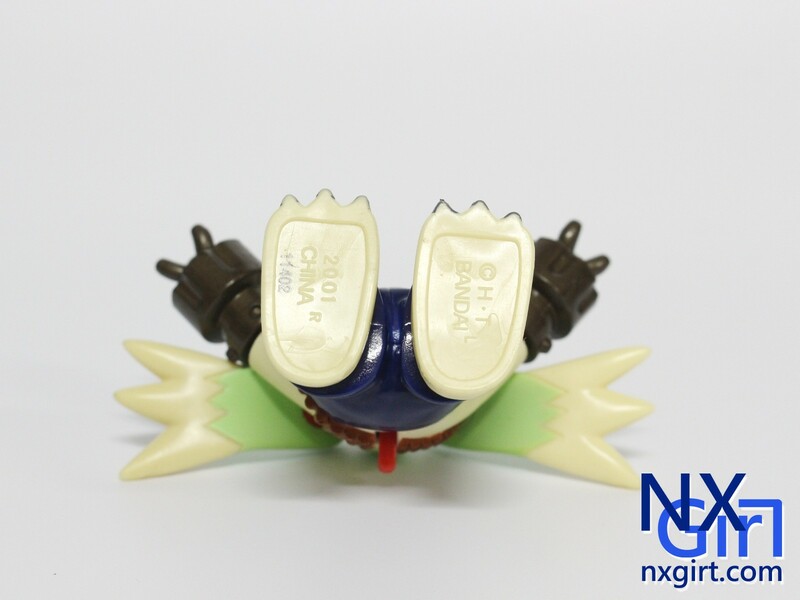 As always, here will be the Bandai logo print on the figure(on the bottom of feet). 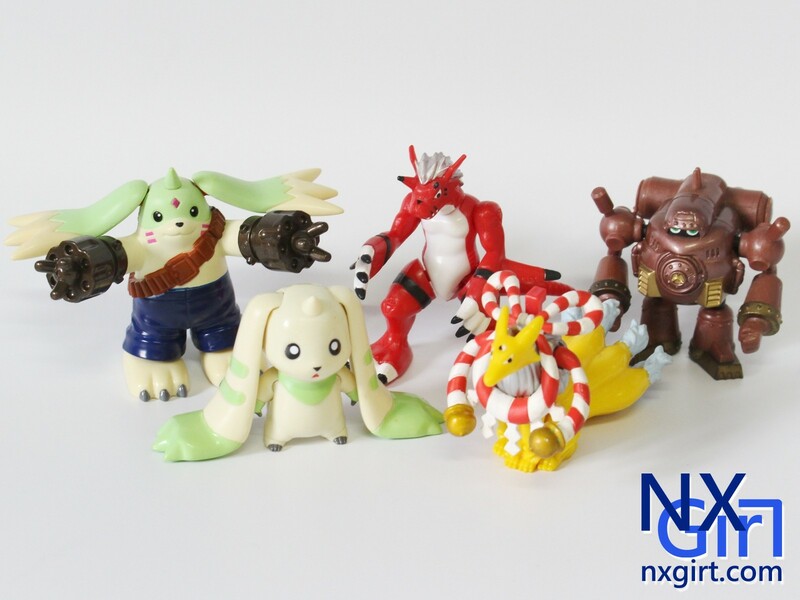 Also, I have taken the photo of this 5 action figures. 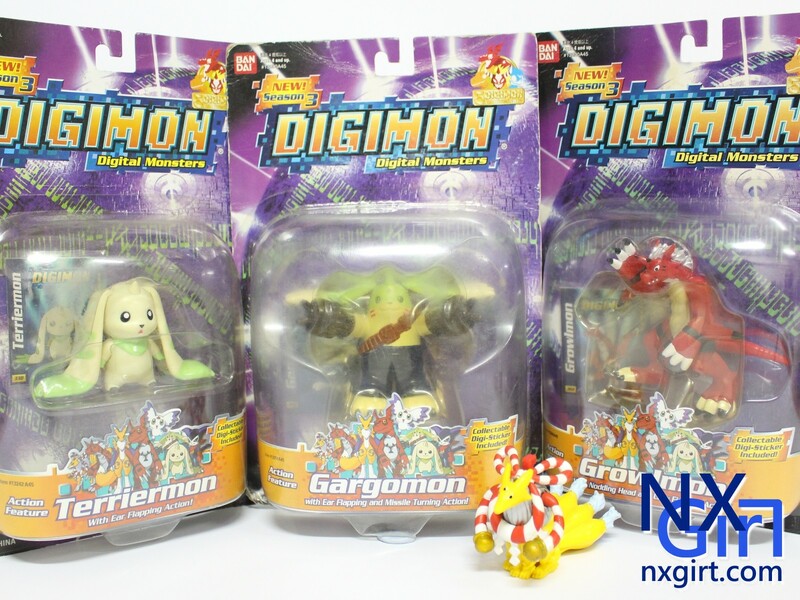 And the action figures which is still in my hands.